Carry On Nurse. 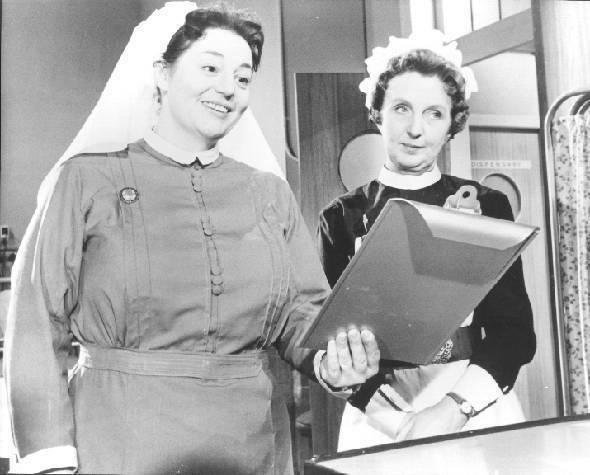 Hattie Jacques and Joan Dickson (yep - Miss Marple!) in a scene from 1959's Carry On Nurse.. Wallpaper and background images in the Carry On फिल्में club tagged: carry on nurse carry on movies british films comedy films hattie jaxques joan dickson photos.